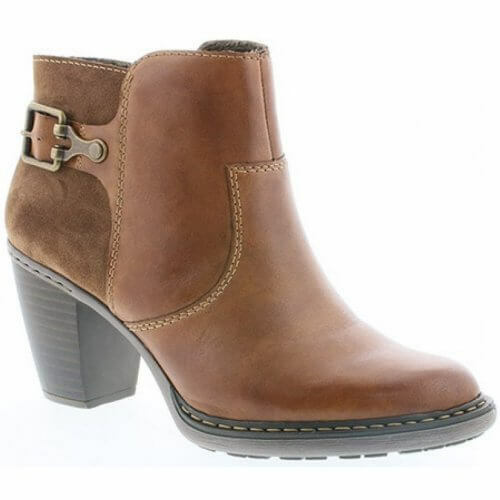 Rieker Olive 55292 womens ankle boot. 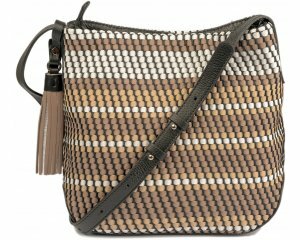 It features a leather upper with a soft textile fleece lining and a decorative buckle adds a feminine touch. 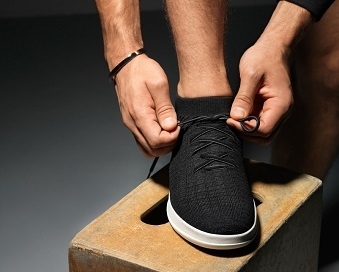 Underfoot the soft, cushioned insole provides lasting comfort, while Rieker's Antistress technology provides shock absorption and flexibility while still being lightweight. 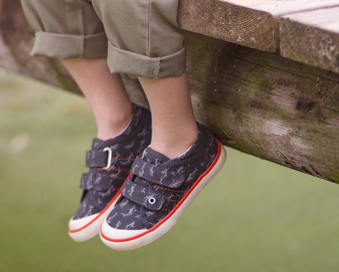 The inside zip fastening means the boot can be slipped on and off with ease. It has a heel height of 7.6cm.